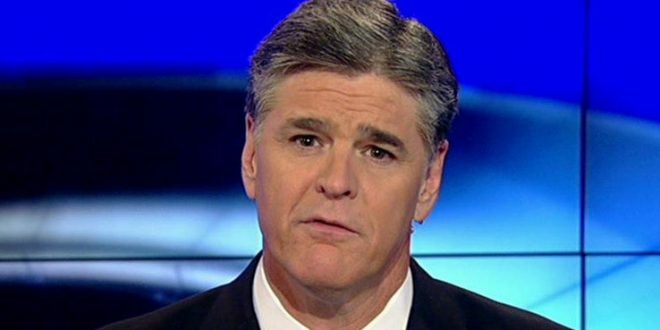 Hannity Tells Radio Audience That Beto O'Rourke Is Asking For Help In Getting Undocumented To Vote - Joe.My.God. “A text message was sent out by a Democratic Senate hopeful down, where is this, in Texas. With this guy, what’s his name — O’Rourke, everybody loves so much, Beto O’Rourke is the guy’s name. Locked in a tight race, they say, with Ted Cruz — I think Ted Cruz will win.